BPSC Non Cadre MCQ Result 2018 has been published Bangladesh Public Service Commission ( BPSC ) own official website www.bpsc.gov.bd. 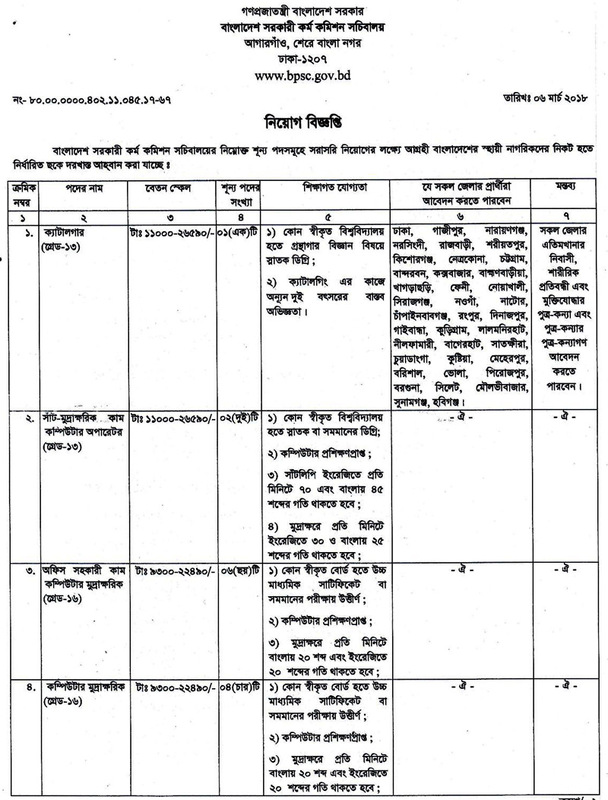 BPSC.GOV.BD Non Cadre Job Circular 2018 related all information is available my website https://bdcareerinfo.com/. Government service is all about choosing one’s own vision; it’s more than about choosing his/her job. So the interested and eligible candidates are requested to apply through online for the positions. So Interested and eligible candidates are requested to apply online. 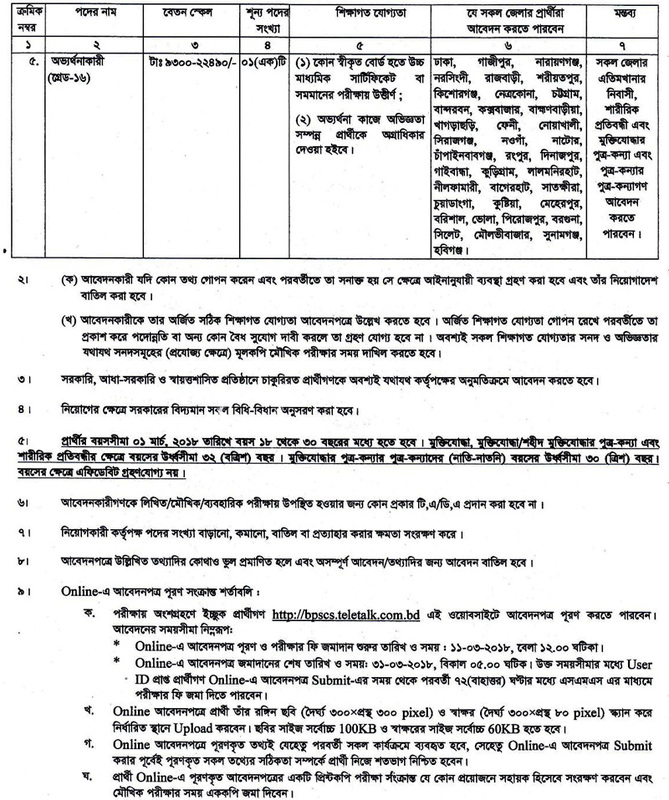 BPSC.GOV.BD Non Cadre Job Circular apply online start 11th March, 2018 and continue up to 31st March, 2018. 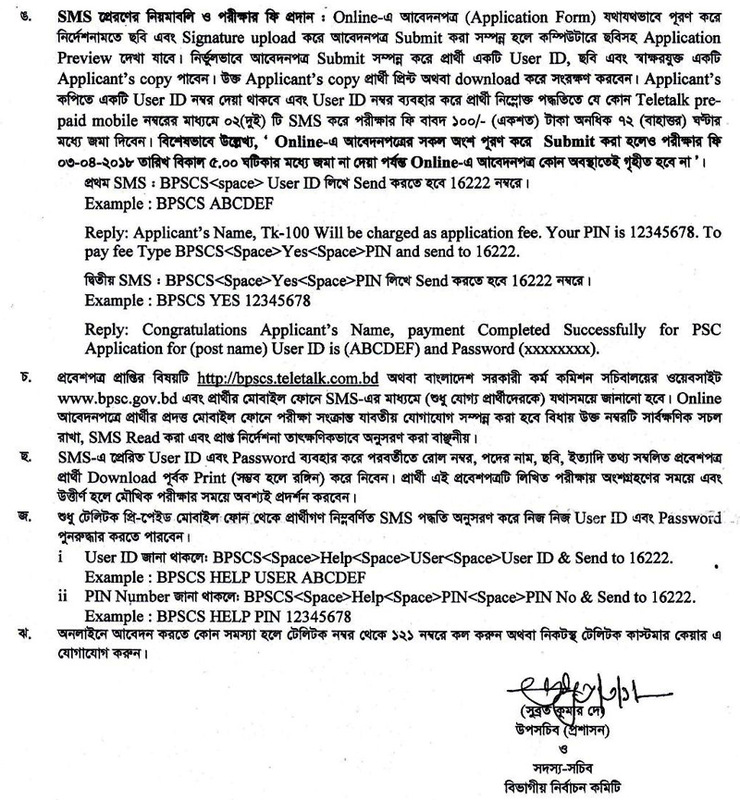 Bangladesh Public Service Commission ( BPSC ) published a job circular. Joining the smart and big Government service team of Bangladesh .Only short listed candidates will be called for the interview as per recruitment process. Any kind of persuasion/ canvassing in any stage of selection process shall be treated as disqualification. Bangladesh Public Service Commission ( BPSC ) reserves the right to accept or reject any application without any reason whatsoever.